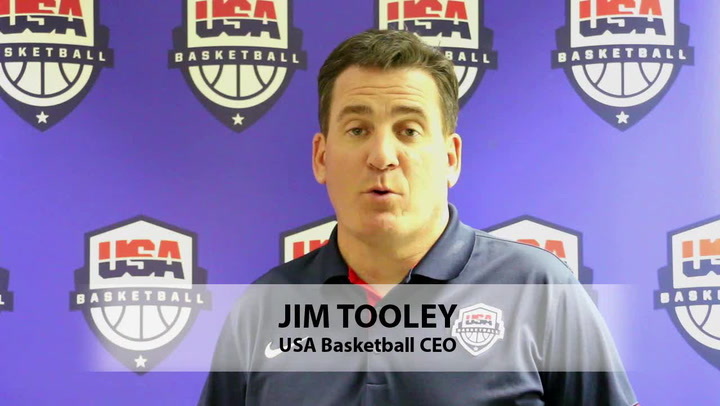 In the wake of leading USA Basketball to perfect 7-0 records and gold medals at the 2014 FIBA U17 World Championships, USA head coaches Sue Phillips (Archbishop Mitty H.S./San Jose Cagers AAU, Calif.) and Don Showalter (Iowa City H.S., Iowa) were named as the 2014 USA Basketball Co-Developmental Coaches of the Year. 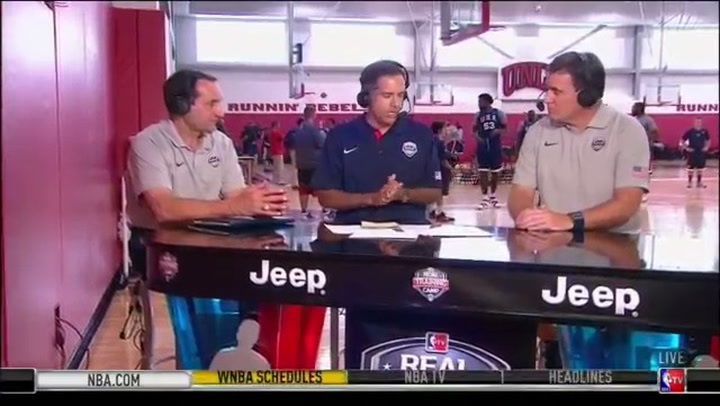 Following a summer in which she helped lead USA Basketball to the 2014 FIBA World Championship gold medal and was named MVP of the tournament along the way, Maya Moore today was announced as the 2014 USA Basketball Female Athlete of the Year. 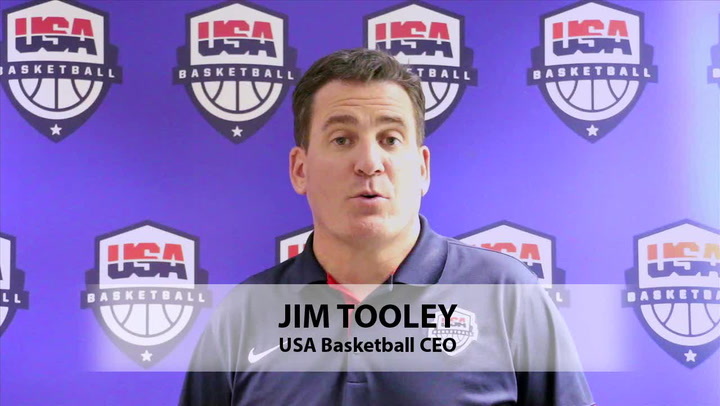 After each led a USA Basketball national team to a gold medal and a qualifying berth into the 2016 Rio de Janeiro Olympic Games, Geno Auriemma (University of Connecticut) and Mike Krzyzewski (Duke University) today were announced as the 2014 USA Basketball Co-National Coaches of the Year. 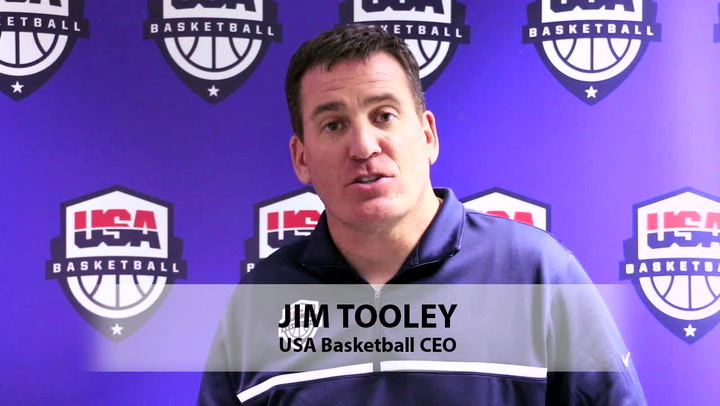 USA Basketball CEO Jim Tooley announces the co-winners of the 2014 USA Basketball Team of the Year Award.